A key success factor for modern companies is transparency across all data levels. Data from all company divisions must be acquired and consolidated in order to optimize planning for production processes, establish safety measures to protect systems and machines, and save costs, for example. This objective entails a number of challenges, because different standards, interfaces and communication options must be coordinated with each other. 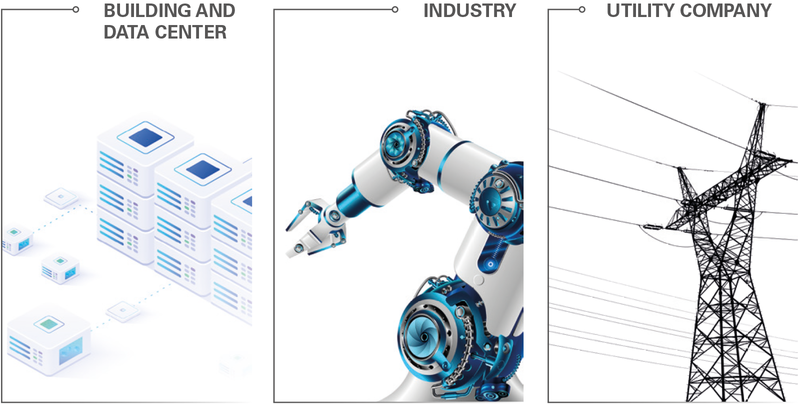 Networking areas that were previously examined separately, from the machine level to ERP systems and building management systems is very complex. OPC UA is a data transmission standardization that simplifies this consolidation. 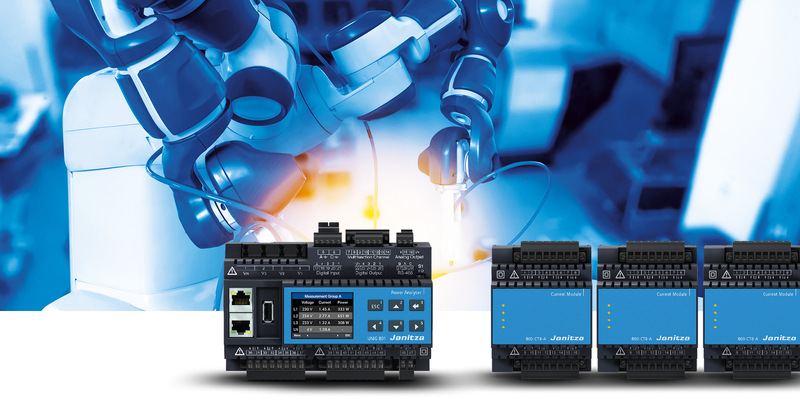 The Janitza UMG 801 energy measurement device offers various communication interfaces and enables direct data transmission to higher-level systems via OPC UA, eliminating the need for costly integration. The modularly expandable UMG 801 is ideally suited for the complete acquisition of an energy management system (e.g. ISO 50001). You gain transparency about energy consumption and energy costs at all measurement levels. In addition, critical deviations in power quality as well as residual currents (RCM), which load or even systems at risk, can be detected. Future-proof investment: the measuring points can be subsequently extended to up to 92 measurement channels thanks to easily integrated current measuring modules. The UMG 801 can be extended with modules to achieve up to 92 current measurement channels. In addition, the 800-CT8-A module offers eight current measurement channels in a compact design for space optimization in the control cabinet. Up to 10 current measurement modules can be integrated via click system, without external cabling between the basic device and the current measurement modules. The modules can be conveniently integrated, while saving time and money. An integrated bus system connects the basic device to the current measurement modules and ensures a smooth power supply and data transmission. In addition, remote measuring points can be connected with the 800-CON transfer modules. This allows you to bridge distances of up to 100 m using cabling.